President Trump’s departing economic adviser may fancy staying in government. Or perhaps he’ll try to return to finance. But America is awash with politicians and bankers. Becoming a teacher would be a fine display of public service. Cohn now has some valuable lessons to pass on. Gary Cohn walks through the lobby at Trump Tower in Manhattan, New York City, U.S., December 13, 2016. 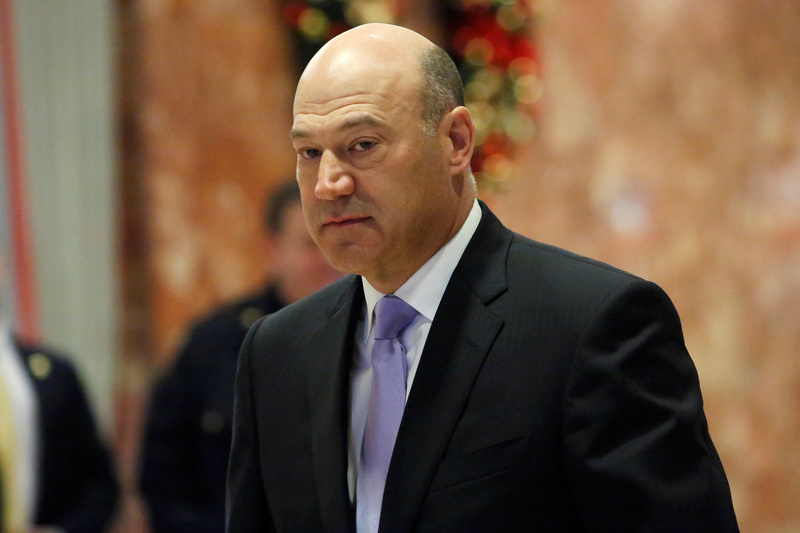 Gary Cohn plans to resign from his post as the top economic adviser to President Donald Trump, the White House said on March 6. "It has been an honor to serve my country and enact pro-growth economic policies to benefit the American people, in particular the passage of historic tax reform. I am grateful to the President for giving me this opportunity and wish him and the Administration great success in the future," Cohn said in a statement issued by the White House. Cohn is a former chief operating officer of investment bank Goldman Sachs.